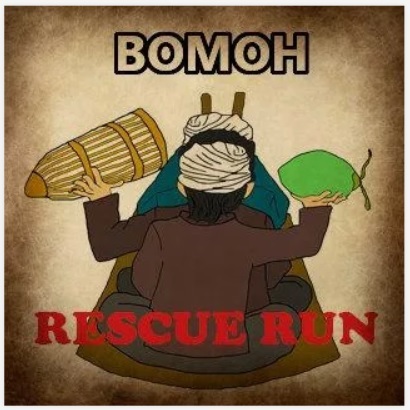 Also going viral on social media today is the announcement of an app called “Bomoh Rescue Run”, or simply “BOMOH“. It may appear to be just like any other game available on Google Play, but we urge everyone to think twice about downloading the app to your smartphone. The app requires specific permissions that allow it to access virtually every part of your device, including your precise location, camera, microphone, and even your accounts. As is the norm with all apps on the Google Play Store, each app requires the explicit permission of the user to access specific areas of the device it will be installed on. This would be the pop-up window you’d usually see after you click or tap on the “Install” button of the app page. Most of the time, nobody reads this for the simple reason that it is more of a formality than something you should be paying attention to. If that sounds like a lot of requirements for an offline game, that’s because it does. The access required by the app that raises plenty of suspicion has been highlighted above in red. For instance, Facebook would require access to your camera and location, but why would this app need that? And why does it need access to your accounts and your contacts? And…that’s it. Four access requirements to an online game. 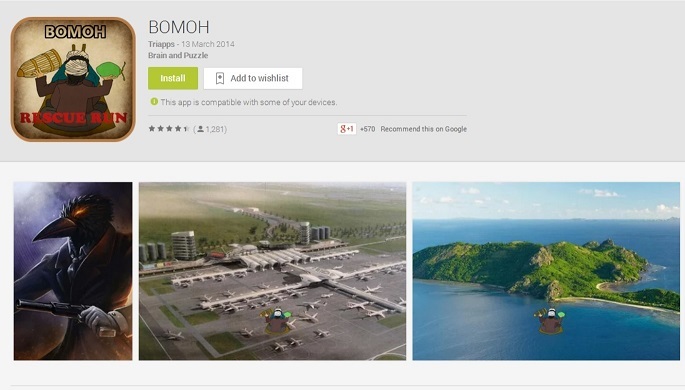 Why does “BOMOH” require access to so many areas of your personal device? Something is definitely not right here, and we urge everyone to not download the app, even if it is for a little bit of fun. Also, be wary of the deluge of spam posts appearing on Facebook, claiming to be a video that the missing Malaysia Airlines flight MH370 has been found.